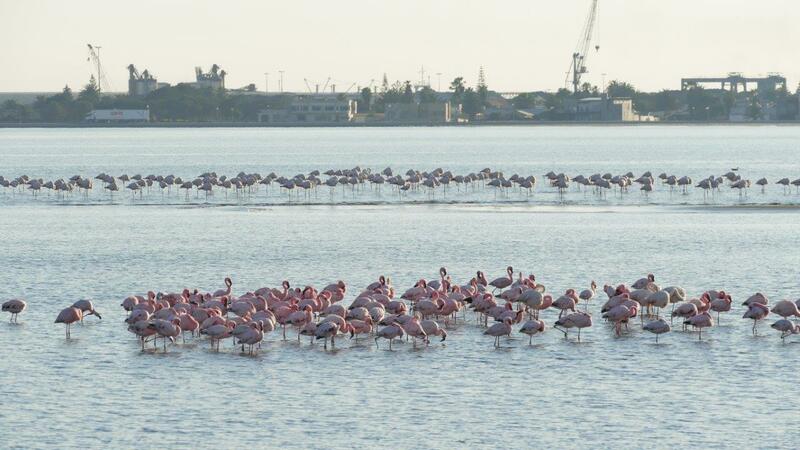 Lesser and Greater Flamingos in the lagoon close to the harbour in Walvis Bay. Follow the links on the left and right side to explore the reports, pictures and videos of the Ramsar wetlands in southern Africa that we have visited earlier. 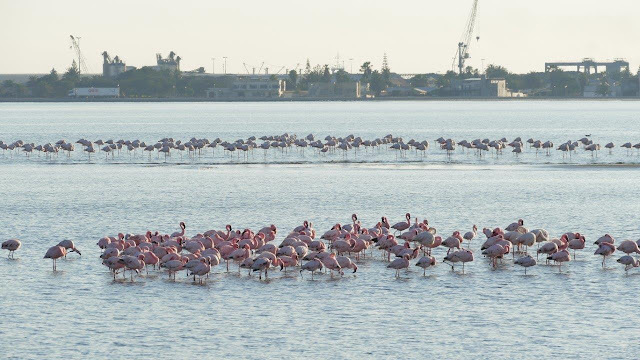 The most recent posts are the reports, pictures and videos of Namibia's Bwabwata-Okavango, Etosha Pan, Walvis Bay and Sandwich Harbour. All videos produced by the project are published on the SA Ramsar YouTube channel. Visit our page about related books.